Are you planning to enroll your child for music lessons? Or have you just signed up your child to learn how to play a couple of musical instruments? The road to learning and mastering musical instruments can be very challenging. As parents, we have to be prepared to be able to provide any support our child will need along the way. 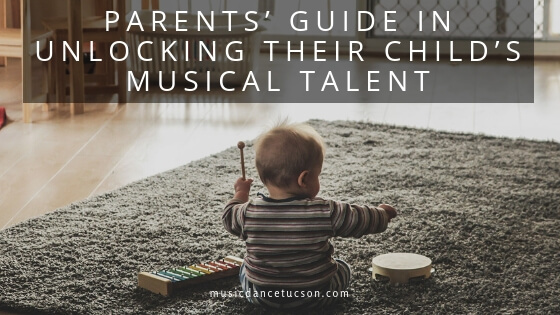 Here are some tips you may find useful in helping your child to succeed in learning and mastering musical instruments. child all the way. Most children highly depend on their parents in everything that they do and that includes learning their instruments.  Give your full support and always believe in your child’s efforts and talent. Most successful music students have highly supportive families. Cheer them on. Praise their efforts- however small or huge it is.  Look for the best school with the teachers who care. This is a critical step in helping your kid to succeed in learning music. A good school has quality teachers who help promote your child’s esteem and skill.  Invest in the best instrument that you can afford. You can either buy or rent it. If you settle with low quality musical instruments, it can be difficult for your child to produce amazing, quality sounds. This may discourage them to practice. Get a good one to motivate your kid to continue practicing.  If you ever find out how to motivate them, go for it. It can be hard for kids to maintain focus. Now, if you discover what keeps them going, then try your best to give it to them. Good teachers help your children discover that lots of practice can increase skills greatly.  Share notes with other parents. You may want to involve yourself in a community of parents who have music students. In this way, you’ll be able to learn more effective approach. You can also enjoy the school’s recitals with other parents to showcase your child’s musical growth.  Be your child’s number one fan, always. Praise them with every little progress they make. It gives a child confidence.